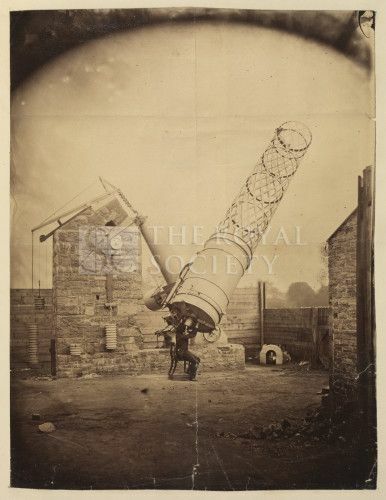 The Great Melbourne Telescope was built by Thomas Grubb at Grubb’s works in Rathmines in 1868. 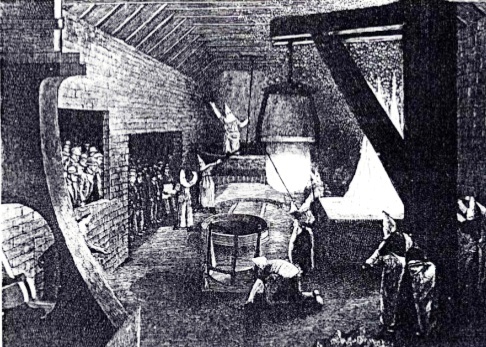 The 48-inch reflecting telescope was, at the time, the second largest in the world. Erected at the Melbourne Observatory in 1869, it was considered to be revolutionary in its design removing many of the unwieldy features of previous large telescopes. The GMT was primarily used to observe the southern hemisphere nebulae. 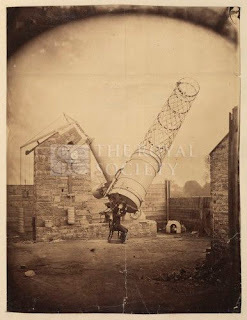 Photographic equipment was added in 1872, resulting in photos of the Moon that were hung in the meeting rooms of The Royal Astronomical Society in London. It was also used to take the first photos of nebulae in the southern hemisphere in February 1883; successful images were taken of the Great Nebula of Orion. In 1945 the Observatory closed and the telescope was relocated to the Mount Stromlo Observatory near Canberra. It was decommissioned in 1973 and in 1984 many of the original parts were returned to Melbourne. 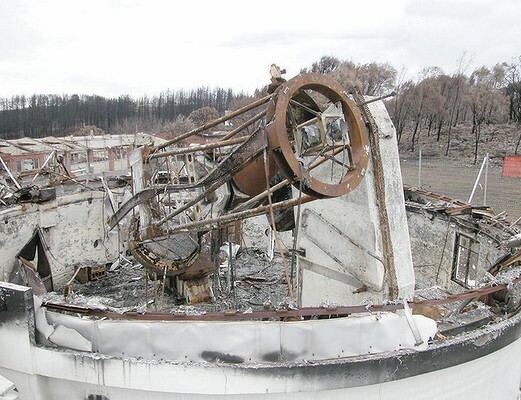 After extensive rebuilding modernisation in 1992, it was given a new lease of life in detecting evidence of dark matter. In 2003 the telescope was practically destroyed in a bush fire, with remaining parts sent to Melbourne. In August 2008, the Astronomical Society of Victoria, Museum Victoria and Royal Botanic Gardens, Melbourne initiated a restoration project with a view to restoring it in its original building at the former Melbourne Observatory site, adjacent to the Botanic Gardens.